Running with music is a big deal for most runners. We know, because you can count most of the Wareable team as being firmly in the running with music camp. Grab your phone, a pair of headphones (wired or Bluetooth), hit the Start button on your running watch or smartwatch, and you’re ready to clock up some miles. 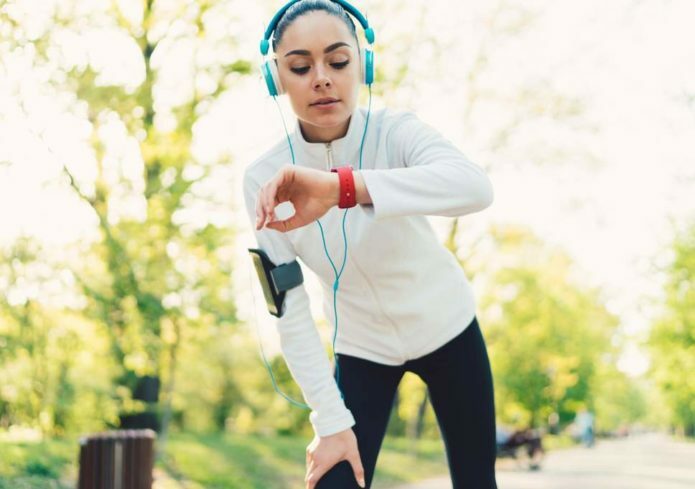 There are now more wearables out there that let you remove the phone part of that setup, letting you pack music straight onto your wrist-worn device and pair Bluetooth phones to zone out to your fave running playlist, podcast or audiobook.